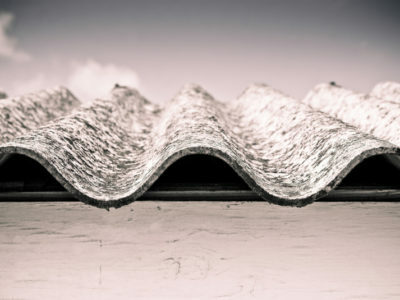 Quotatis | Do I need to remove asbestos? Do I need to remove asbestos? 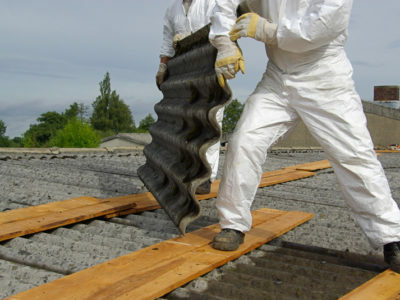 Many examples of asbestos will not need removing, for example if it is present in artex that is in good condition. 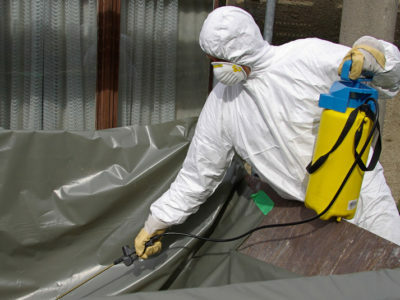 However, if you are carrying out building work on or near the asbestos it should be carefully removed before the building work starts to make sure it is not accidentally disturbed. 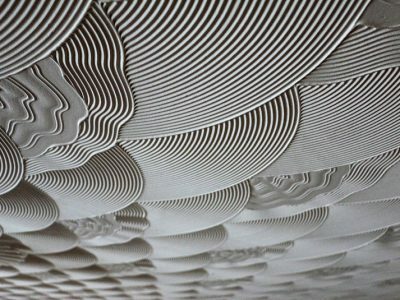 Home Renovation: Is it a Good Idea to Plaster Over Your Artex Ceiling? Do I need an asbestos survey to sell my house?